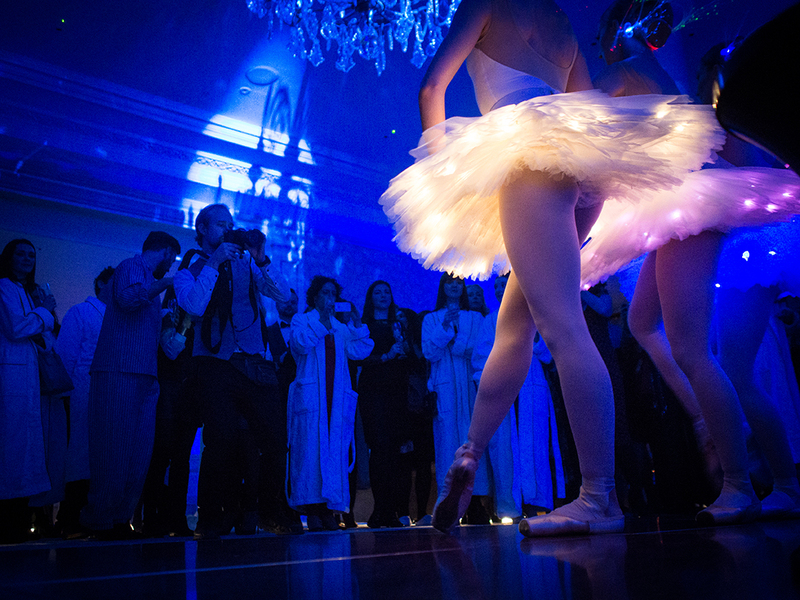 Luxury wedding planner Bruce Russell and creative director of The Events Mill, Christopher Mills invited 60 of London’s top wedding and party planners to ‘Come to Bed’ at The Savoy. 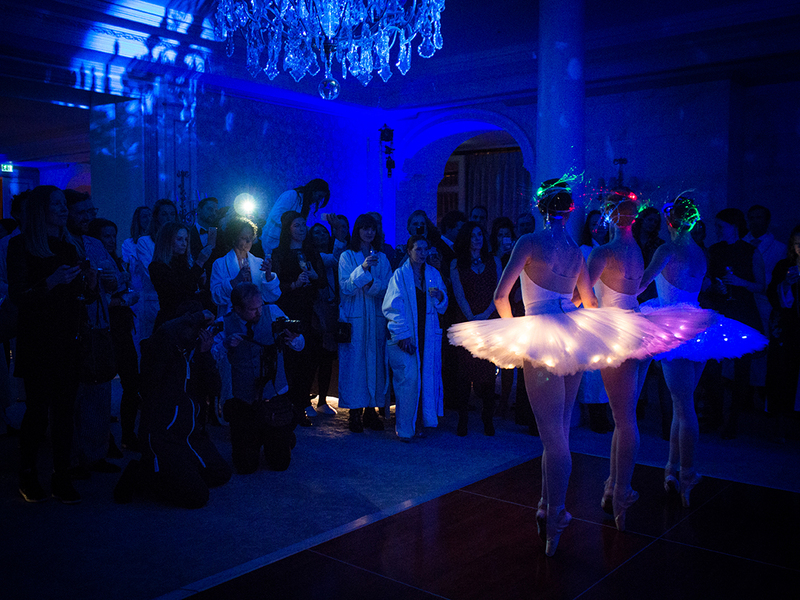 Wrapped in bathrobes and ready for bed, guests were immersed into an unforgettable theatrical experience traversing through moments of sunset, twilight, midnight and dawn! 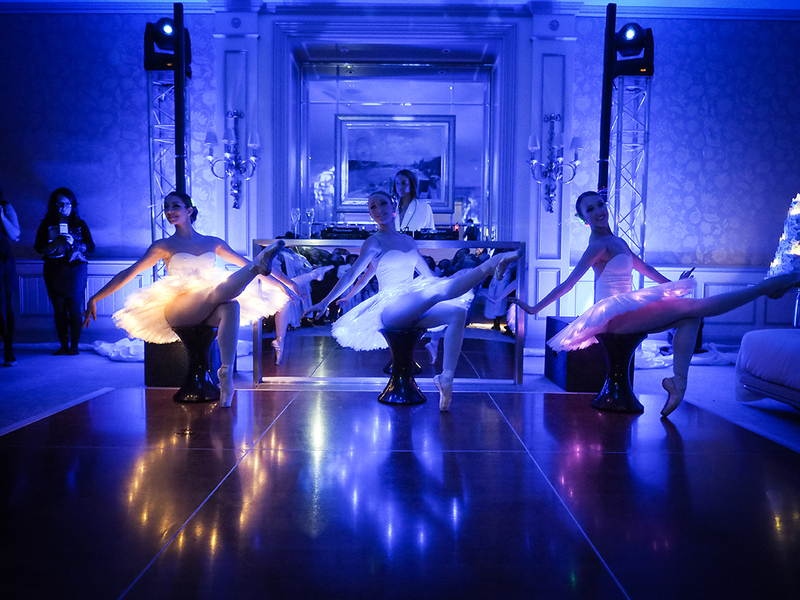 JLee Productions provided the LED Ballerinas to perform at this incredible showcase of the very best from across the industry.